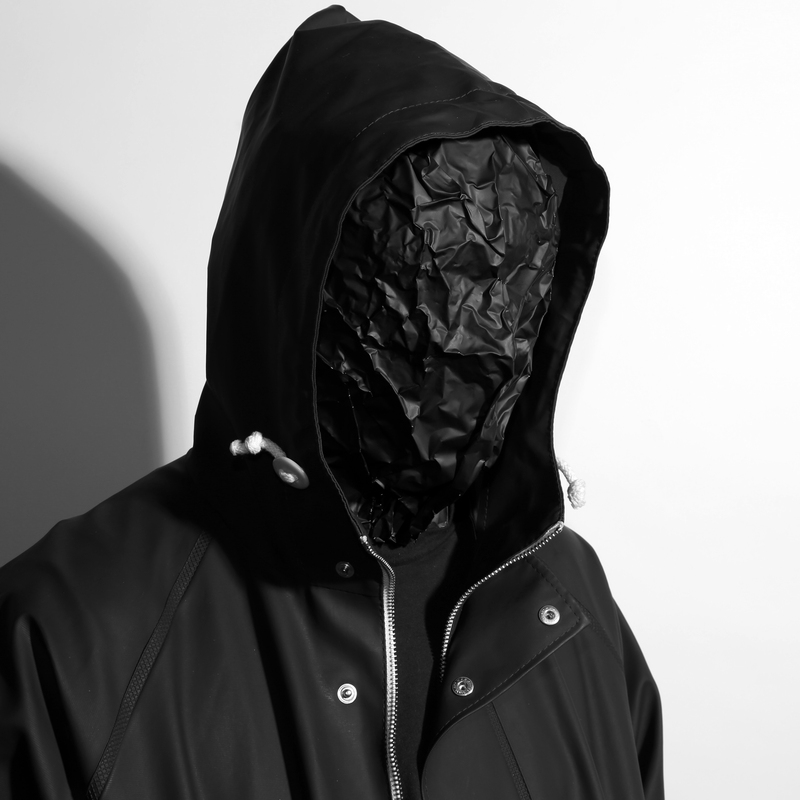 John Talabot has become one of the biggest revelations of the last years. He has gone from a complete unknown to one of the biggest electronic hopes in Spain. All thanks to his effusive house tracks in which Moodymann, J Dilla, Chicago house, Disco music and Northern Soul intertwine to produce organic and humane songs, full of life, and that make your hands and heart dance. His debut album “Fin” on Permanent Vacation was one of the most highly praised records of 2012 and his DJ Kicks release for K7! in 2013 received much critical acclaim.